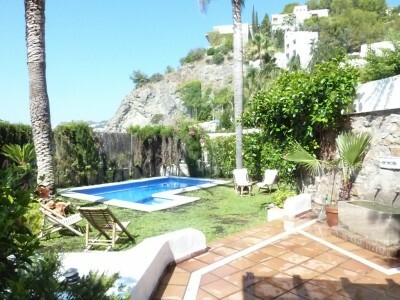 Two bedroom andalusian cortijo on one of the warmest areas in Almunecar. 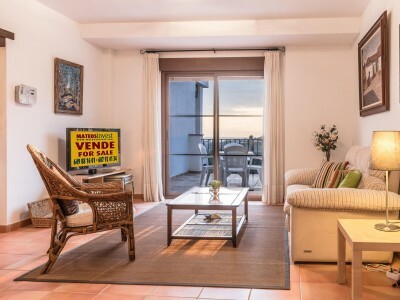 It has a seaview that provides a relaxing ..
Two bedroom andalusian cortijo with adult avocado plantation in Almuñécar. The plantation has a modern irrigation system, two large water .. 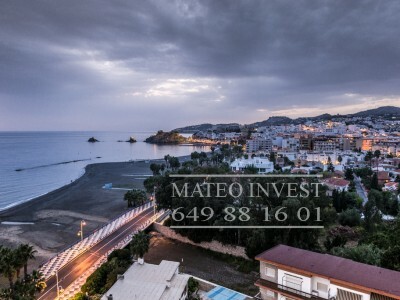 This 6.000 m2 plot has the possibility to build a 40m2 small cortijo, start an orchard or an organic mango ..
Last urban plot on this area of Monte de los Almendros / Costa Aguilera in Salobreña. This exclusive 500m2 plot .. 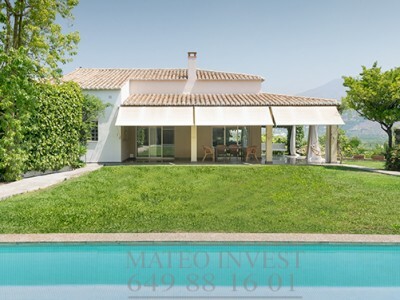 This 10,000 m2 finca with an old cortijo in Rio Seco provides you the oportunity to make your dream come ..
Lovely 11th. 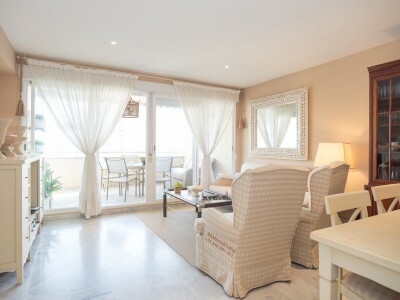 floor apartment with stunning views to the Mediterranean. 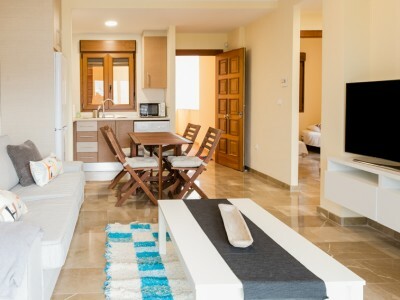 Las Góndolas is the perfect complex to enjoy Almuñécar, walking ..